Do you want viewers to really engage with your business videos, and ultimately take action? There’s a secret you might not be utilizing–emotion. That’s right, you want viewers to not just watch your video, but you want them to feel something after watching your video. We came up with a few tips to help you hit ‘em in the feels! 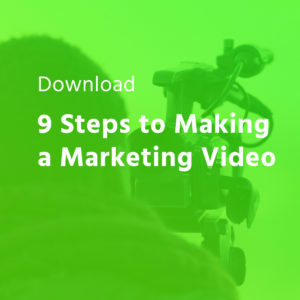 Read on to learn how to take your marketing videos to the next level. When you’re in the pre-production phase, you want to plan out what you want your viewers to feel when they watch your video. Do you want them to laugh? To feel good? To feel sad, or scared? Give it some good thought and you’re already ahead of the game. There are some other things to consider in pre-production as well that can affect the mood or tone of the video–things like song choice, color pallette, and camera angles. A little bit of planning goes a long way, and will help make the tone feel natural rather than forced. 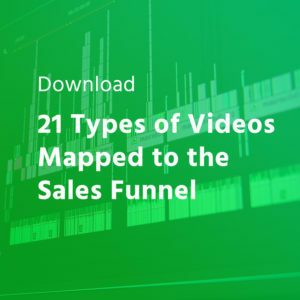 Arguably one of the most common emotions in marketing videos is humor. Makes sense doesn’t it? Everyone loves a good laugh, and what better way to make a boring video engaging than to make your viewer spew their latte out their nose because they’re laughing so hard? Take the insurance industry for example. There’s nothing particularly exciting about insurance (sorry insurance agents of the world), yet it’s something that everyone needs. And let’s be honest–the actual process of signing up for insurance can be frustrating to say the least. And yet insurance companies like Allstate, Progressive, Farmers Insurance, and Geico are all trying to solve this by giving you a good chortle. Using humor like this can positively impact your perception of a brand. Are you more likely to buy insurance from a company that keeps chucking out video content that puts a smile on your face? Probably so. That’s how you hit ‘em in the feels (or the funny bone in this case). The next time you’re ready to create more marketing videos, don’t neglect the emotional component. 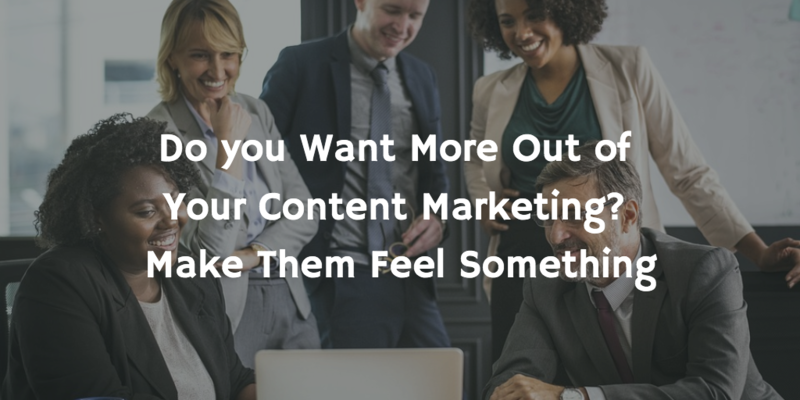 Take some time to plan out what you want your audience to feel, and think about the tools you can use to help convey that emotion in an authentic way.